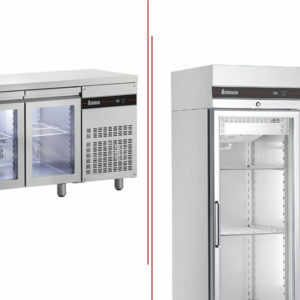 Professional Refrigerators that stand out from the crowd for 4 decades by INOMAK Refrigerators! 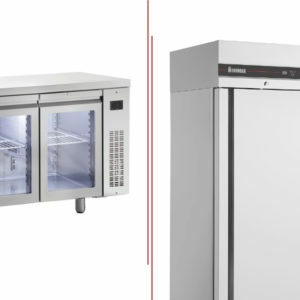 We manufacture over 110 different models of Refrigerated Cabinets, Refrigerated Counters and Saladette Counters, with Energy Efficiency Class certified according to the current European Legislation and tested under diverse climatic conditions on all 5 continents. 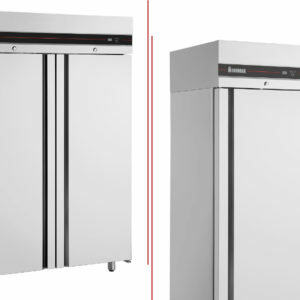 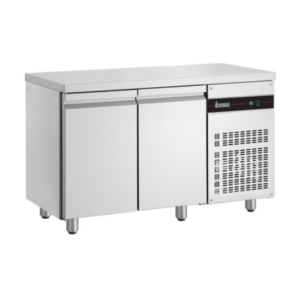 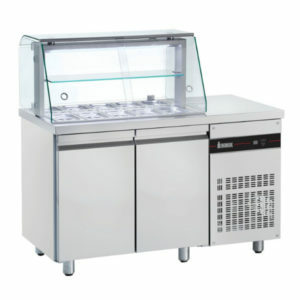 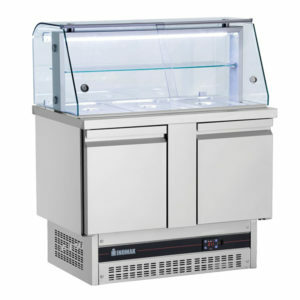 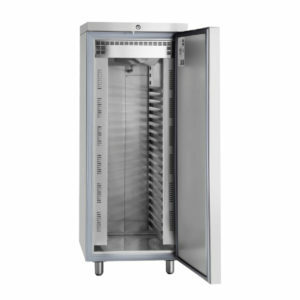 INOMAK Refrigerators, focus on simple and heavy duty construction, functionality, versatility in use and longevity, important values ​​for all Professional Catering Providers!